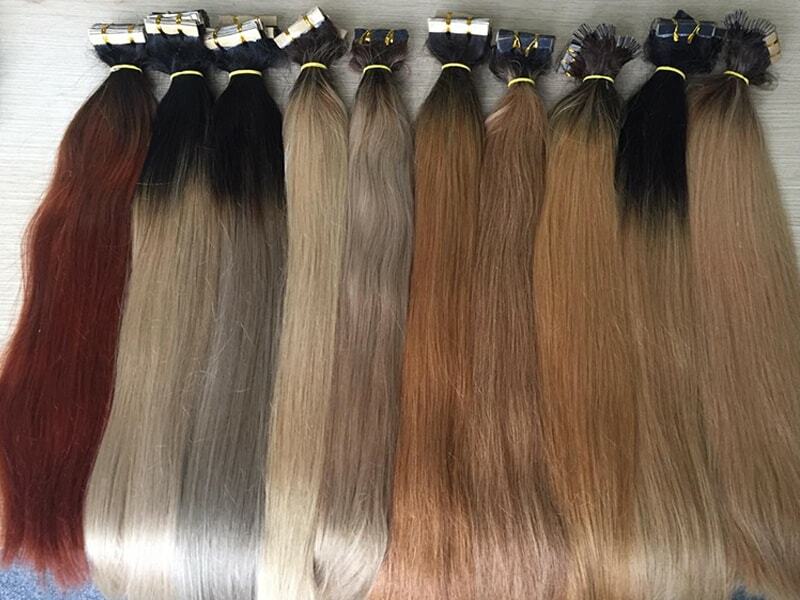 How Vietnam Hair Suppliers Rock The Hair Extension Market? Home	→ Blog → HAIR EXTENSIONS → How Vietnam Hair Suppliers Rock The Hair Extension Market? Vietnam hair suppliers have gained their reputation as one of the best hair providers in the market today. Due to its remarkable features, Vietnamese hair has won over the love of girls for full, bouncing, and luscious hair. But the increasing number of these suppliers today makes it harder for buyers to decide which one to trust. “What type of Vietnamese hair should I buy?”, “ How to find a good supplier?”, and other million small questions are giving customers a serious “headache”. Continue reading to know everything about Vietnamese hair suppliers to make the right decision! What do we know about Vietnamese hair? 1 What do we know about Vietnamese hair? 2 What makes Vietnamese hair the number-one choice for hair extensions? 3 Is raw Vietnamese hair wholesale worth putting faith on? 4 Why we trust Layla Hair as the top Vietnam hair supplier? There is no doubt that Vietnam hair suppliers have provided the highest hair quality, giving them fame all over the South East Asia regions. Vietnamese hair is well-known for three main criteria – smoothness, durability, and thickness. You can hardly feel it become greasy and dry or find. Evidence of chemical treatments and hair styling methods are also hard to find. 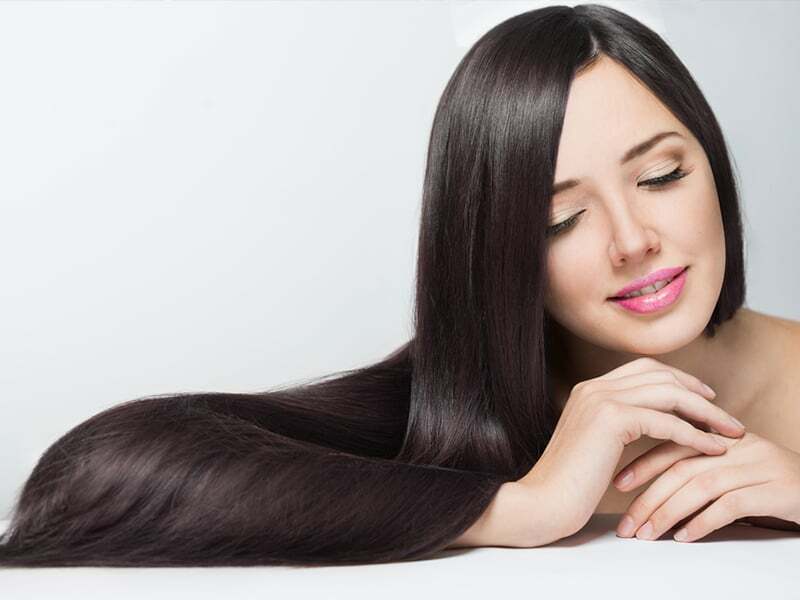 Most of the Vietnamese hair strands are thick, healthy, and silky. Hence, you can either achieve a smooth or sophisticated textured look. The hair is virgin, natural, and unprocessed, presenting a perfect choice for girls. Moreover, Vietnam hair suppliers often manufacture the products collected from Vietnamese ladies. Their hair is 100% original and long-lasting. How To Master Buy Hair in Bulk Skills in A Few Steps! What makes Vietnamese hair the number-one choice for hair extensions? A significant number of Vietnamese hair wholesale is the result of the high quality and the increasing demand for the products. 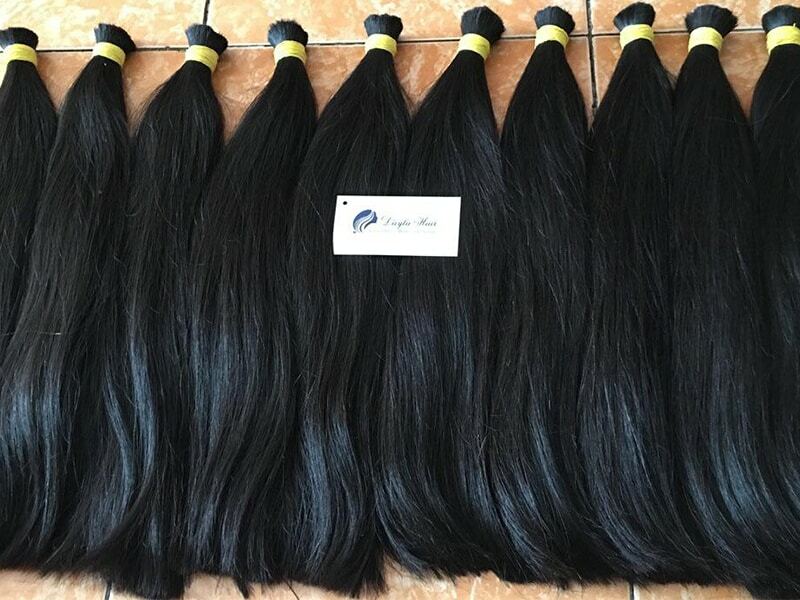 Vietnamese hair in the market is 100% virgin and unprocessed hair. Thus, you don’t have to worry about your hair getting tangled or frizzy. Besides, this type of hair is durable and can last for more than a year if well taken care of. It can even offer beautiful waves and natural shine. Those two features are what every girl needs. Vietnamese hair is of lightweight. So it causes little trouble for maintenance as well as maintains high versatility. But due to its tighter curl than that of the Indian hair, flat ironing is challenging to perform. Buying the hair in great quantity (in bulk, especially) is an ideal way to save money and start a thriving wholesale business. Is raw Vietnamese hair wholesale worth putting faith on? The answer is “YES”. Here are the reasons why girls should trust raw Vietnamese hair wholesale to elevate their look. This is one of the prominent reasons why women fall in love with Vietnamese hair. Rarely have we seen Vietnamese girls straightening, curling, ironing, or dyeing the hair. Thus, this habit results in natural, pure, and silky hair. Like Cambodian hair, Vietnam hair suppliers collect the original hair from Vietnamese girls. Also, there is no chemical treatment involved. Then they put the hair in a box to keep the cuticles intact and remain lying in the same direction. Thus, there is no need to worry about its durability, lifespan, and strength. With this type of hair, you are free to experience a wide range of styles and colors to show off your creativity. Moreover, it also comes with a series of hair textures. You can enjoy curly, straight, or wavy hairstyles in different shades and lengths. Another thing is for sure that Vietnamese hair says no to grease and dryness, which add more to its already excellent flexibility. Why we trust Layla Hair as the top Vietnam hair supplier? Layla Hair starts as a small business focusing on providing more jobs for local women. 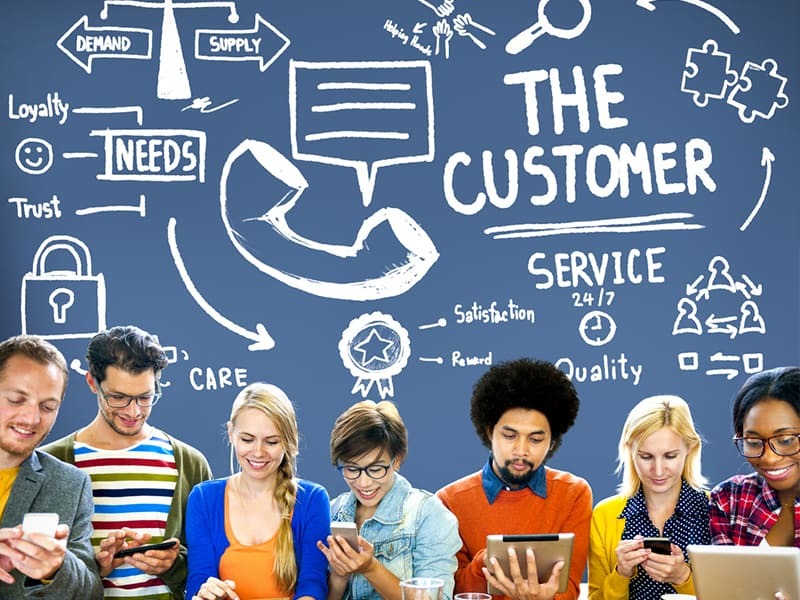 When their business starts to make benefits, they never forget the mission of contributing more values and interests to both society and their customers. With years of experience, Layla Hair has become one of the most outstanding Vietnam hair suppliers online. They have established stable relationships with many companies and businesses owned by women. As they understand women’s needs and wants, Layla Hair offers a vast selection of hair products. They also provide customized products regardless of the quantity. You will see yourself getting lost in the “maze” of hair products that Layla has in store, from hair extensions and lace closures to full lace wigs. Everything you need is just one click of a mouse away. You can rest assured knowing that Layla Hair collects hair from reliable sources. Their primary sources of hair come from Cambodia and Vietnam. These are the two most popular and reliable sources on the market. 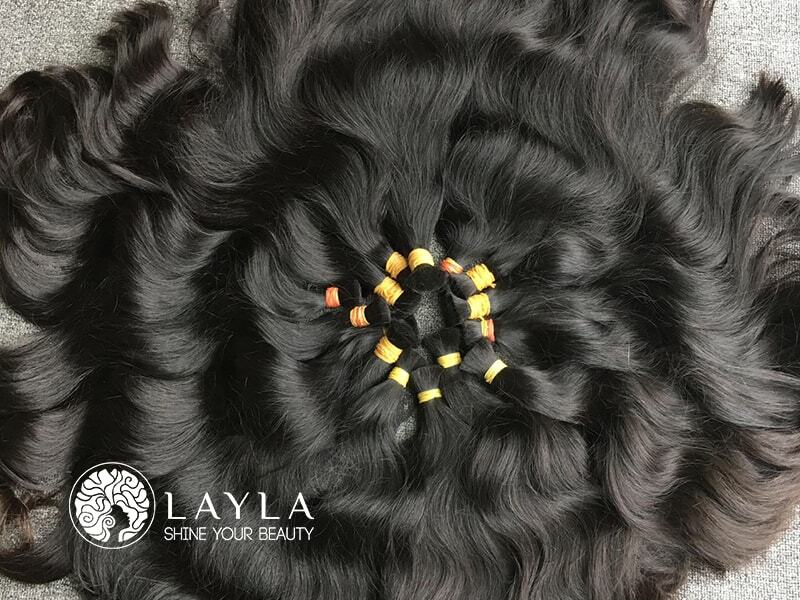 Experts at Layla Hair are fond of using regional hairs because of their unusual textures and sharp features. 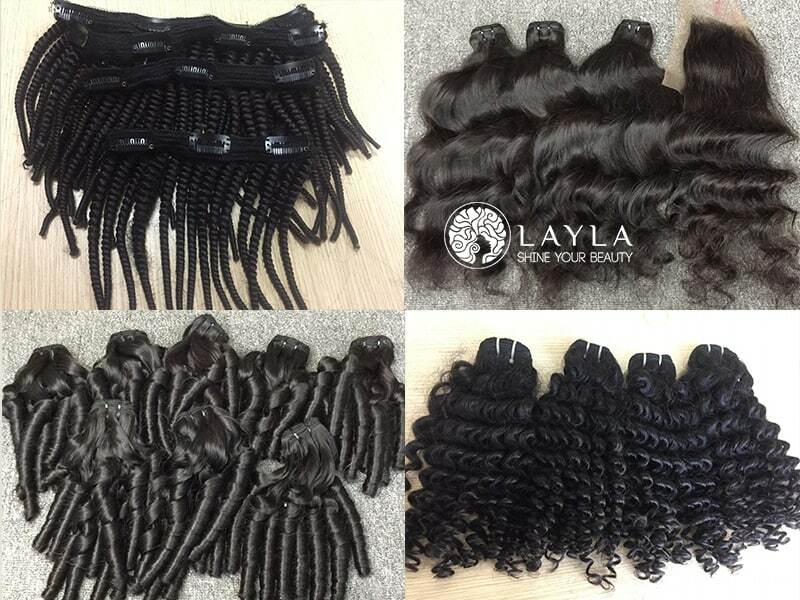 Hair professionals at Layla Hair focus on manufacturing nothing but the best products to their customers. Before delivery, their sale team will send pictures and video of the order. They want to make sure customers feel satisfied with what they’re about to get. In case buyers are keen on making changes on the products, for example, length or color, Layla will take the order directly to the factory for alterations. Layla Hair is always here to listen to the customer’s wishes and never stops trying to become the most trustworthy wholesale hair vendor in Vietnam. The right Vietnam hair supplier ensures the hair’s quality and durability. So make sure to put faith, and your money also, into a reputable and reliable provider to avoid any regrets later. For more handy tips on recognizing trustworthy hair suppliers on the market, please share this post and keep yourself updated with news from Layla Hair website.